Developing the name and packaging for an artisanal bread line. 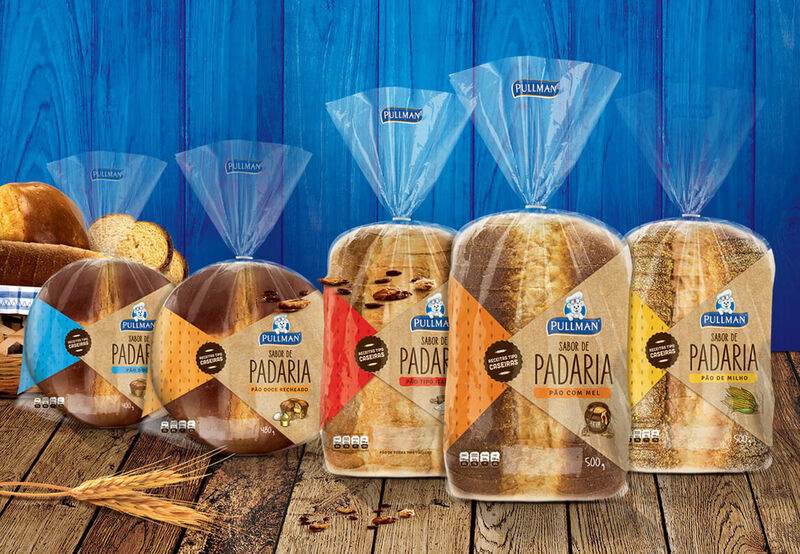 We created the name “Sabor de Padaria/ Bakery’s Flavor”, which triggers Brazilian consumers’ affective memories associated with homemade bread. The packaging was inspired by handmade packaging and its finishing gave to the plastic wrapping a paper-like texture. 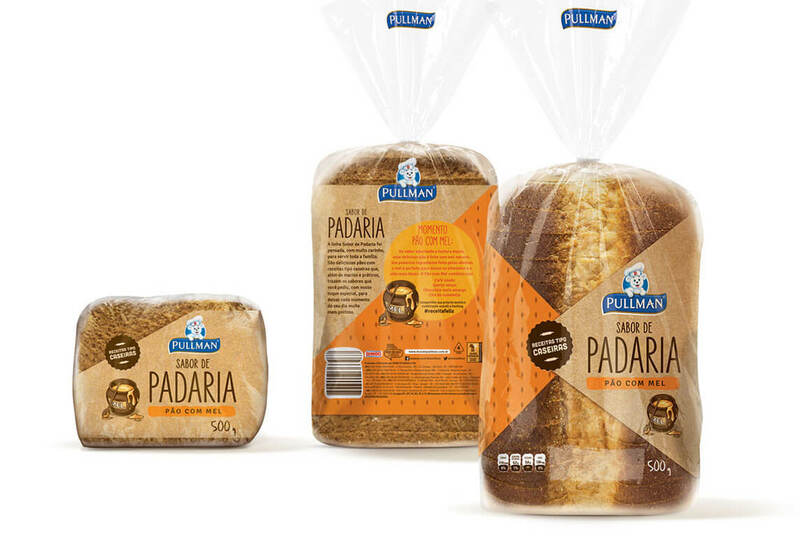 Illustrations differentiate the bread with a graphic style that reinforces the concept of the product.